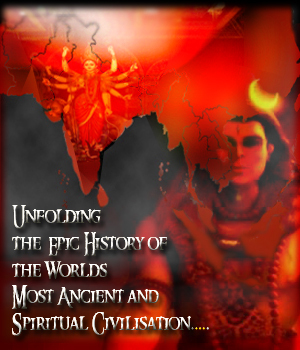 A creative and comprehensive source on Hindu history, spirituality and culture. This entry was posted on February 5, 2013 by Metalgaia. It was filed under Hindu .